GEWI has been solving the complex problem of data exchange between disparate systems for nearly 20 years and this final newsletter of 2018 includes information on GEWI's solution for data exchange. Meet Rainer Klockmann, GEWI Director of Product Development who is responsible for many of the Product Features related to data exchange. 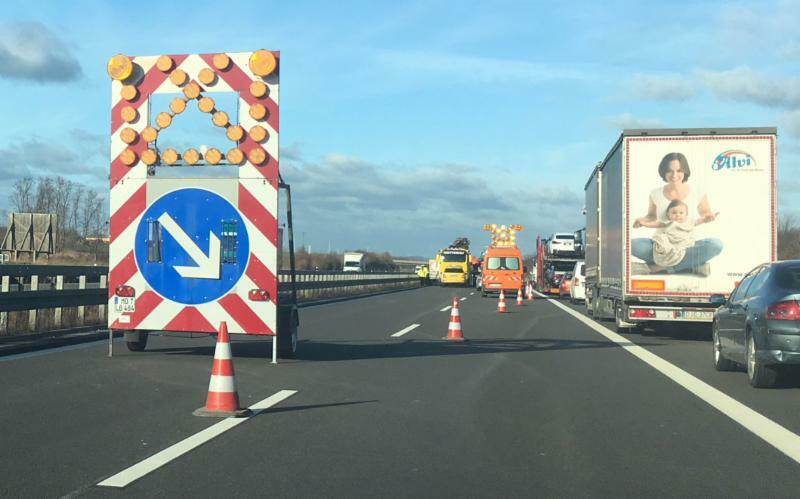 2018 saw the first-ever implementation of delivering real-time data from a moving Work Zone to both navigation devices and broadcasters in Germany. GEWI has updated the Work Zone brochure to reflect these new features. The new brochure is available here. 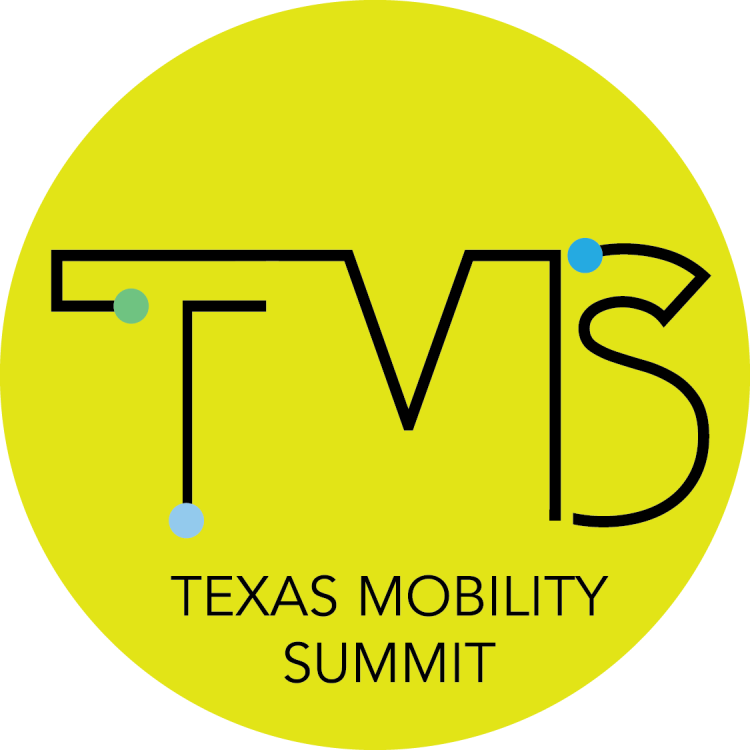 News also about GEWI's annual workshop and attendance and presentation at NRITS and the Texas Mobility Summit. Best wishes from everyone at GEWI for an enjoyable and relaxing holiday and we look forward to working with you in the New Year! GEWI has just released a new TIC Product brochure detailing the solution "TIC for Work Zones". GEWI has been solving the complex problem of data exchange between disparate systems for nearly 20 years. ﻿Much experience was gained in a European project to exchange traffic data between 22 different countries in 7 different languages. This experience provided the basis for the architecture of the TIC2 product. When TIC3 development was started in 2008, all of those lessons were built into the new system architecture, and the new framework enabled to system operators to quickly configure components to collect data from, and distribute data to a wide range of systems. Every year GEWI staff from all over the world come together to review the year, discuss new product ideas, and plan the upcoming year. 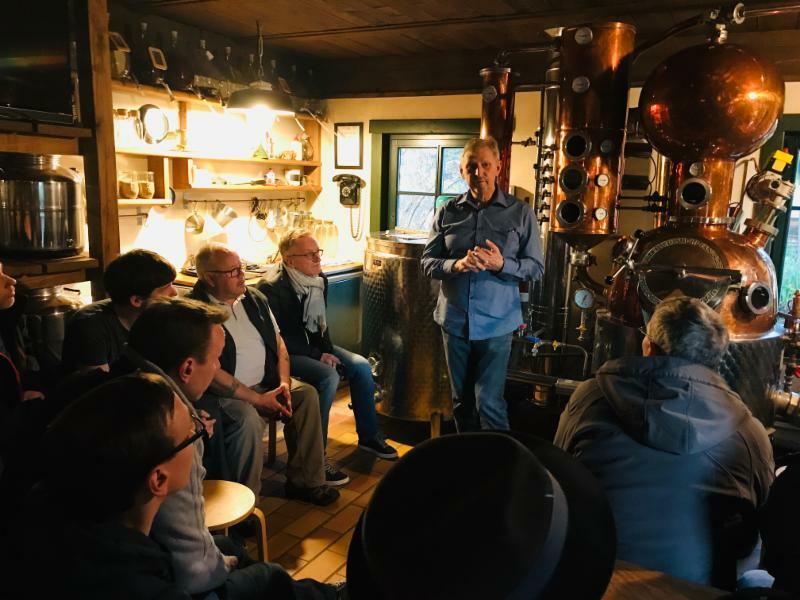 During the workshop held in Spreewald, Germany, much time was spent on improving Business Processes (BP), User Experience (UX), and new features to be used with the TIC for Work Zone Solution. DATEX II is a standard used for the exchange of traffic information and traffic data. DATEX II is one method GEWI uses to exchange data, but the flexibility of the TIC system also provides for many other options for data harmonization and exchange. The development of DATEX was initiated in the early 90s to exchange information between traffic centers of roadway operators. 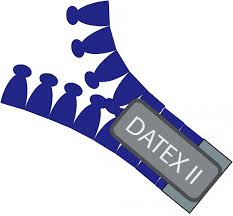 The original solution called DATEX I was too limited for the needs of Service Providers so DATEX II was developed in the early 2000's. 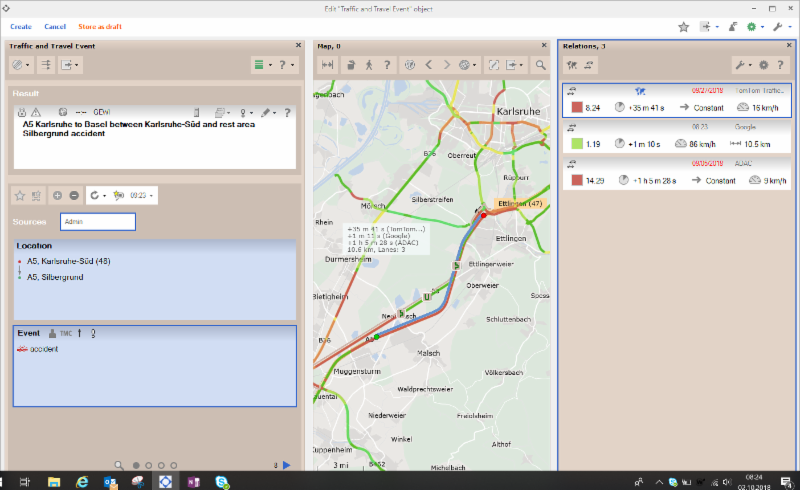 DATEX II enables traffic information and traffic management information to be distributed in a way that is not dependent on language and presentation format. The new requirements arising from self-driving cars, requires increased use of standards and the DATEX II community is working to evolve the standard accordingly. Click here to view the overview video. GEWI recently attended the Texas Mobility Summit held in Arlington, Texas where GEWI technology partner iCone provided a demonstration of their technology for an off-the-shelf Smart Work Zone system, which is fully compatible with GEWI's TIC for Work Zone solution. The event was produced by the Texas Innovation Alliance in partnership with the with the Texas Department of Transportation (TxDOT), City of Arlington, North Central Texas Council of Governments (NCTCOG), and University of Texas at Arlington. The goal of the Summit is to address common mobility challenges, showcase active and shovel-ready projects, and open the door to public-private partnership opportunities. Customers using the TIC for Work Zone solution joined GEWI for a day of exchanging ideas and instruction on the latest enhancements to the TIC Software. All participants were invited to present ideas and approaches to capturing the actual work zone specifics and requirements to support work zone planning. GEWI’s Ronny Dittrich also presented methods for capturing complex work zone locations as well as a presentation of the major implemented product changes and a preview of changes which are being considered. GEWI hosts User Group sessions several times per year to promote a free exchange of ideas and thoughts about how the TIC may be continually improved to better meet customer requirements. Smart Work Zones continue to be a hot topic at conferences worldwide and GEWI's Eli Sherer recently attending the National Rural ITS Conference in Ft. McDowell, Arizona to present a paper on the topic of Smart Work Zones. Eli presenting in a session entitled "When Cars Talk to the Road: Connected Vehicles and Infrastructure Applications". 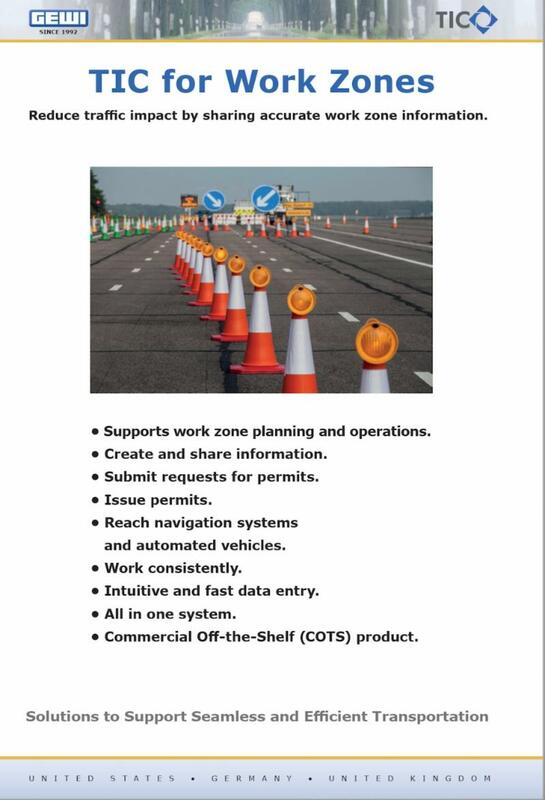 Automated driving presents many challenges for vehicles traveling through Work Zones and this is one of the issues Eli will address in his paper entitled "The Case for Improving Work Zone Management and Communications in a Highly Automated Driving World." Rainer joined GEWI as a student apprentice and began working full-time with GEWI in 2006 after graduating with a computer science degree from Anhalt University of Applied Sciences in Köthen, Germany. Today, he serves as the Director of Product Development and is responsible for planning TIC software product versions, organizing training, designing software and interfaces, code review and is responsible for the Product Development system platform. Rainer's early work at GEWI involved TIC TPEG and TIC Digital Radio for the TIC2 product generation. He was also involved in several EU research projects including the mobile.info project where he helped develop the TPEG standard. Today, Rainer is expert in C# and .NET and is responsible for 31 of the TIC Software product components including DATEX II, which is widely used for data exchange and further detailed in this newsletter. 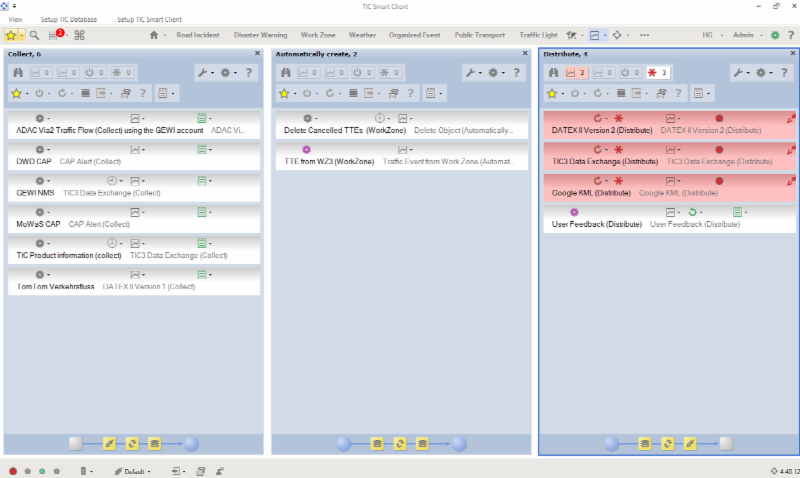 Rainer is active in the DATEX II forum and recently demonstrated how the TIC Work Zone feature can be used with DATEX II. Outside of GEWI he is known for his remarkable collection of DC, Marvel and Star Wars comics and enjoys watching science fiction movies.